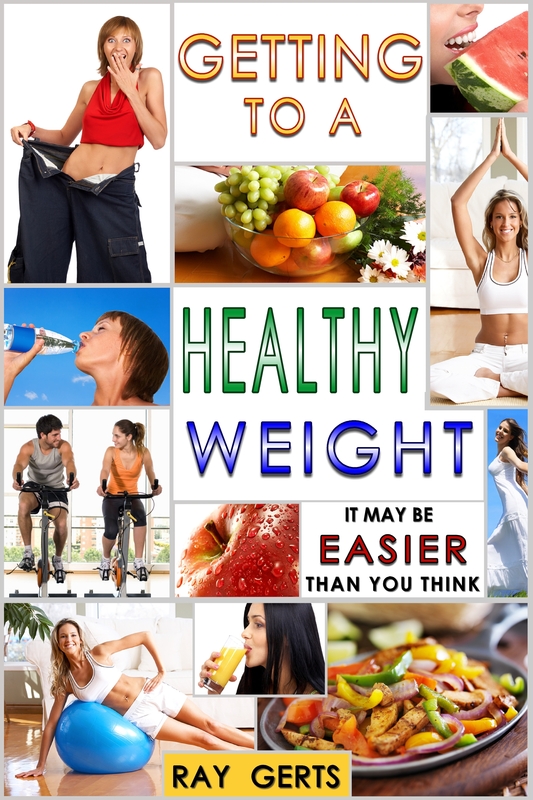 I write about losing weight, how to lose weight, what foods to eat when your trying to lose weight and exercise that will help you lose weight. Today I’m writing about food. Some foods help You lose weight and other foods will only add weight. We all know by this time that when you cut calories in your diet, you have to pack all the nutrition you can in everything you eat. You can’t waste calories on food that isn’t giving you something in return. So, in order to give me energy I try to eat all I can of the super-foods. You get more nutrition per serving without getting the extra calories. One of the new ones is Quinoa. Some consider it a grain and some don’t. Either way, it’s definitely in the grain/rice/cereal family, and that’s a family I enjoy eating. Even better news is that quinoa (pronounced Keen-Wah) is actually a pretty good source of protein when compared to most grains, packing in 8 grams per cup. Even better news is that quinoa is the only grain that contains complete protein, each gram containing all 26 amino acids. Even BETTER news is that quinoa is extremely low glycemic coming in at an extraordinarily low 35 on the scale while offering a generous 5 grams of fiber per cup. Do you know how AMAZING quinoa is? It’s the grain of all grains. You can mix it with beans, you can eat it by itself, you can mix it in to “salads”, serve it alongside steak, chicken, or fish…you can pretty much do whatever you want with it anytime you need a quality, low glycemic, high fiber, protein-packed carb source. It’s a good substitute for rice and gives you much more nutrition. In case you’re not familiar with the “super foods” just do a search on the internet and there’s plenty of websites like “Health.com” that will give you a full list. Just to name a few: Blueberries, tomatoes, oats, avocados, salmon, broccoli, green tea, eggs and almonds. There’s actually about two dozen more which gives you a big variety of choices. Try to eat some everyday. Skip the rice and choose Quinoa. This entry was posted in eating healthy, health and fitness, lose fat, lose weight, losing weight, Uncategorized, weight loss. Bookmark the permalink.